This is a rustic leather western painted lamp shade with fabulous hand painted artwork. Made from genuine pig skin leather and hand laced with real rawhide, this painted lampshade will always stay soft and does not need any maintenance. 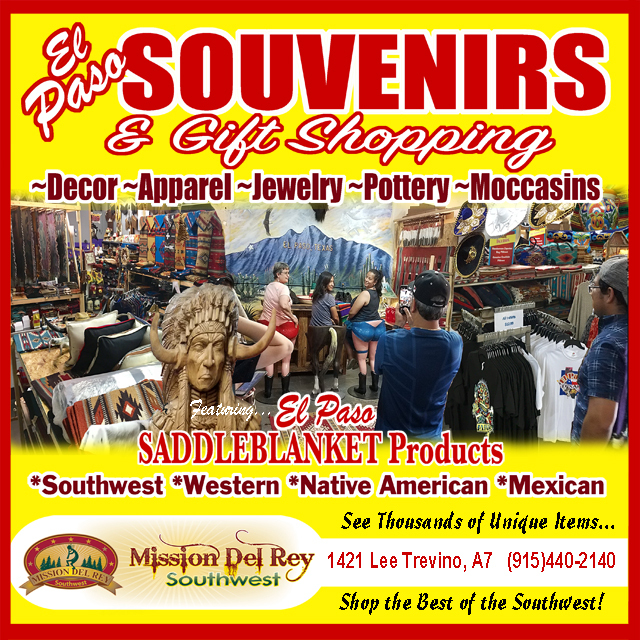 Perfect for southwest ranch or western decorating, great for cabin, lodge or that special rustic cowboy, Indian or bunkhouse look. Measures 24" dia. 11" tall, 5" top.